Shellie graduated from Western Washington University with a major in business administration & accounting. 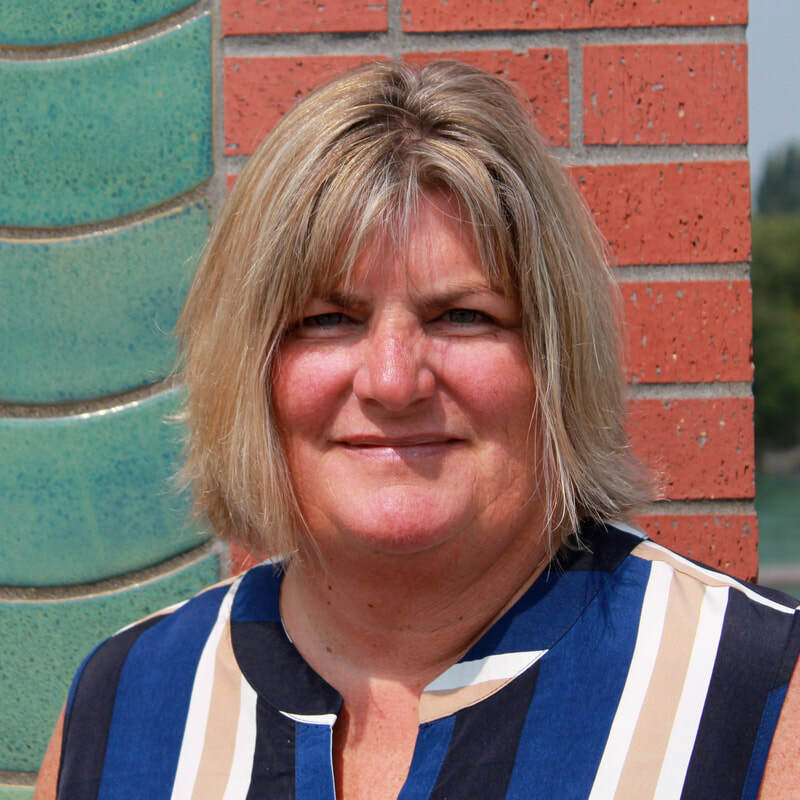 She has worked in local insurance agencies for the past 38 years and currently owns Smiley Insurance Services/Scott Richards Insurance and Anacortes Marine. She is also a manager of “The Advantage Group” which is one of the largest, privately owned, insurance agent groups in the Pacific Northwest. She is a life long Skagit County resident and currently lives on Samish Island with her husband Jerry and son Jay.